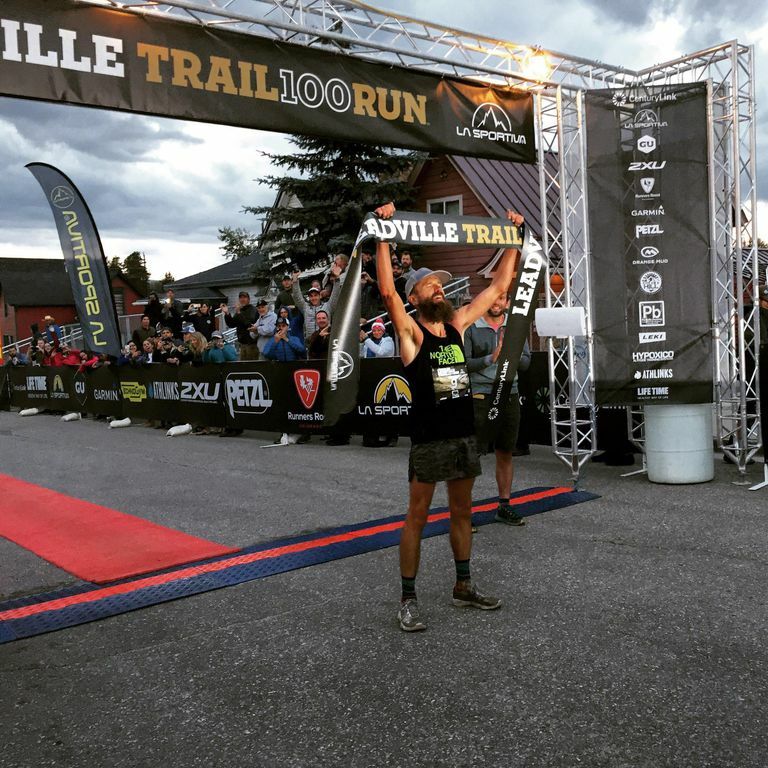 Since 2008, there have been six changes made to the Leadville Trail 100 Run presented by New Balance course. The course was unchanged for many years before 2008. In 2017, we returned to the course that was last used in 2012. County Rd 11A/Halfmoon Road to Twin Lakes Firestation. 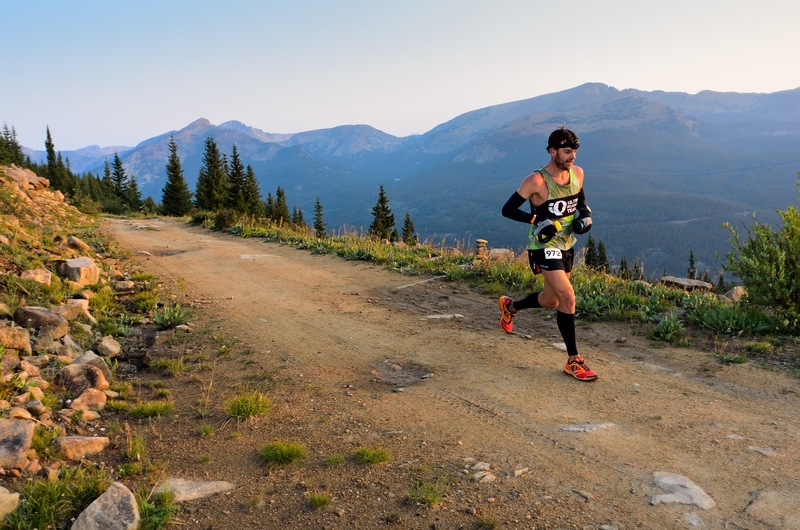 Halfmoon aid station was moved in 2009 due to a helicopter crash just before race day. Runners went a short way up Halfmoon Road then turned left onto Pipeline road. This change removed .3 miles from the full course distance and reduced the elevation gain by 750 feet. Halfmoon Road removed entirely in 2012. The access to Pipeline Road was rerouted past the gravel pits, adding about .7 miles to the round-trip distance and about 50 feet more elevation gain. Winfield Road/Colorado Trail change in 2012. The Winfield Road was finally removed from the course with the completion of the Colorado Trail into Winfield. This added 2.2 miles to the full-course distance and 365 additional feet of elevation gain. In 2013, a portion of the Colorado Trail near Winfield was removed. (View a map of the change). 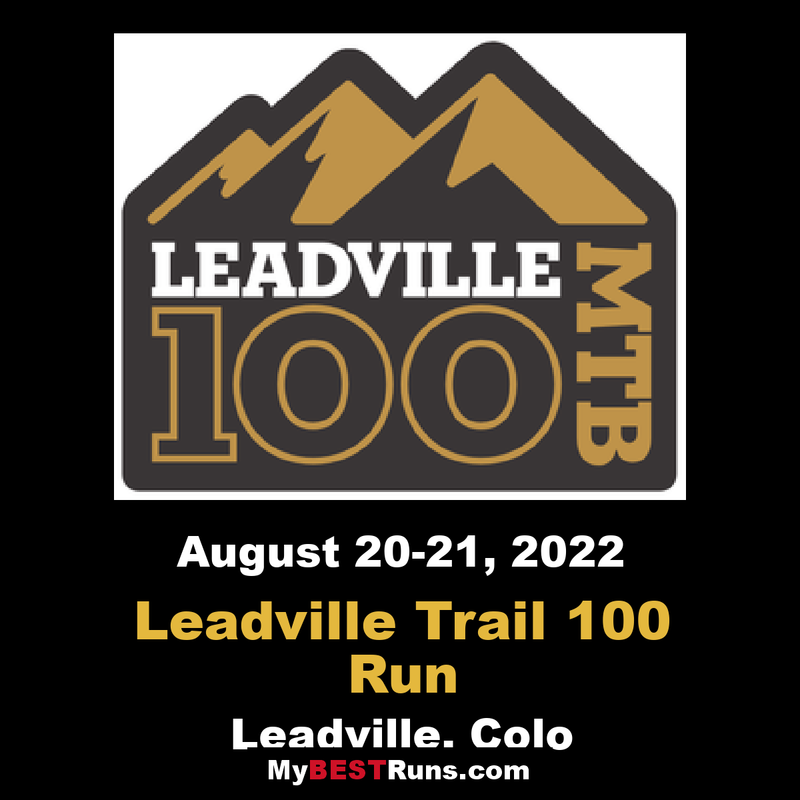 With a course distance about 2.7 miles longer in 2012 than in 2008, 2.3 miles and about 10 feet of elev gain were removed from a portion of the Colorado Trail near Winfield. In 2017, we will again use the Colorado Trail to access Winfield. This will add 2.3 miles and 10 feet of elevation gain to the course. There are 11 well-stocked aid stations along the course. Cut-off times for the aid stations do apply.